Just a quick hello to the many new readers who’ve stopped by over the past couple of days. Most of you folks probably found your way here due to one promotion or another for the Immortal $0.99 deal. Or–and this is a long shot–you’re reading this having no idea such a deal exists and you landed here due to some happy accident. If that’s the case, and you’re reading this post in May, 2015, the deal is still good, so go pick up a copy! 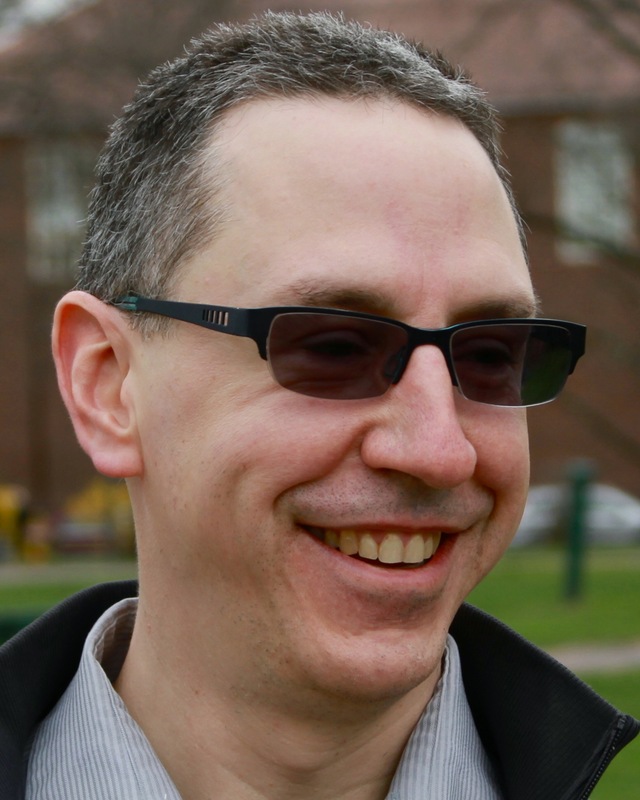 Would you like to hear me talk about Immortal, publishing, first-person authorship, Adam, and a whole bunch of other things? For thirty-five minutes? Honestly, I’m listening to the podcast right now, and this might be my favorite online appearance. Janelle Alex gives good interview. 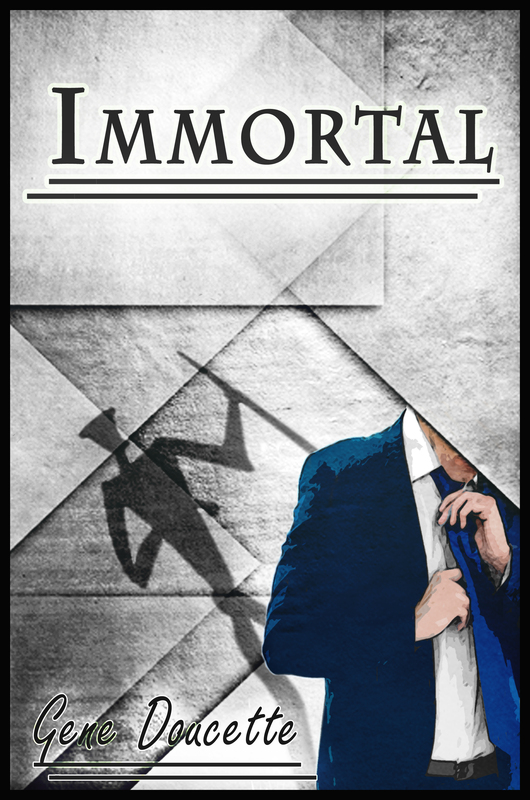 You can own Immortal, the book that started it all, for only $0.99 starting today, 5/7, until 5/31. If you haven’t read it, now’s your chance! If you have friends who have resisted all your past demands that they read this book, now is THEIR chance! Here’s a sentence that probably doesn’t make sense if you aren’t self-publishing things right now: I’m not sure if I should stay exclusive to Amazon or not. Game Vortex likes me! And I like Game Vortex, possibly in part because they like me. I’m easy that way. I thoroughly enjoy the way Doucette goes between the past and the present to play out the story. Once again, he weaves an intricate and brilliant tale about a lovable cast of characters, especially Adam, the fun-loving, alcoholic immortal. We’re having a release party today over at Bitten By Books, to celebrate the release of Immortal at the Edge of the World, which I may have mentioned here once or twice. So I wrote a new thing. This came about because at roughly the same time I decided not to self-publish anything new for a few months so as not to conflict with the release of Immortal at the Edge of the World, Amazon decided to announce they were allowing preorders for all of their Kindle Direct Publishing books. Release party at Bitten By Books! This Thursday, I’ll be hanging out at Bitten By Books all afternoon and into the evening for a RELEASE PARTY FOR IMMORTAL AT THE EDGE OF THE WORLD. The new novel has been out for only about twenty-four hours and I am overwhelmed by the positive reaction–in direct feedback (reviews) and indirect (sales)–the book has gotten so far. Here are a few new reviews.